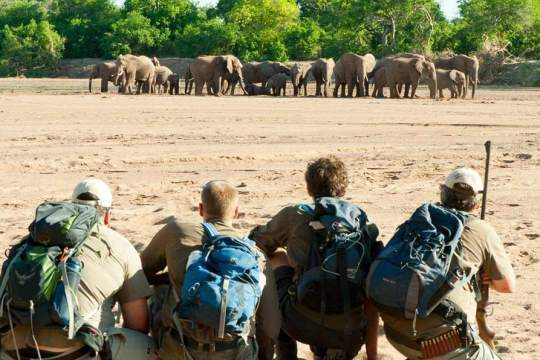 Safari guide – the ultimate dream job right? You have the best office in the world, every day feels like an adventure, you meet interesting people, and get to enjoy Africa and its wildlife. Scratch beneath the surface though and a few negatives are there too. Safari guiding isn’t brilliantly paid, the working day can be very long indeed, you’re not staying where guests do and your accommodation can be fairly basic, and every so often there’s the client you could happily feed to the local lion pride! 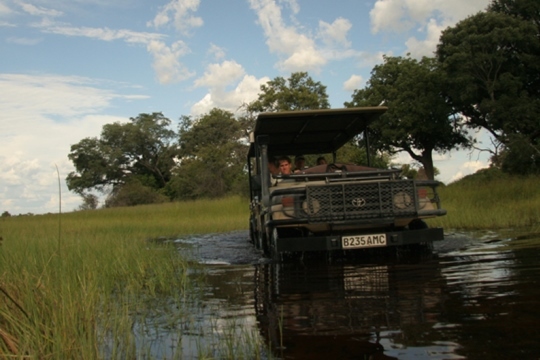 So maybe you don’t really want to give up what you do and become a guide, but you still want more from your next holiday in Africa than morning and afternoon wildlife drives or nature walks – you want to drive the 4wd game viewer through the river, learn how to approach big game safely on foot, and get behind the scenes back at camp. 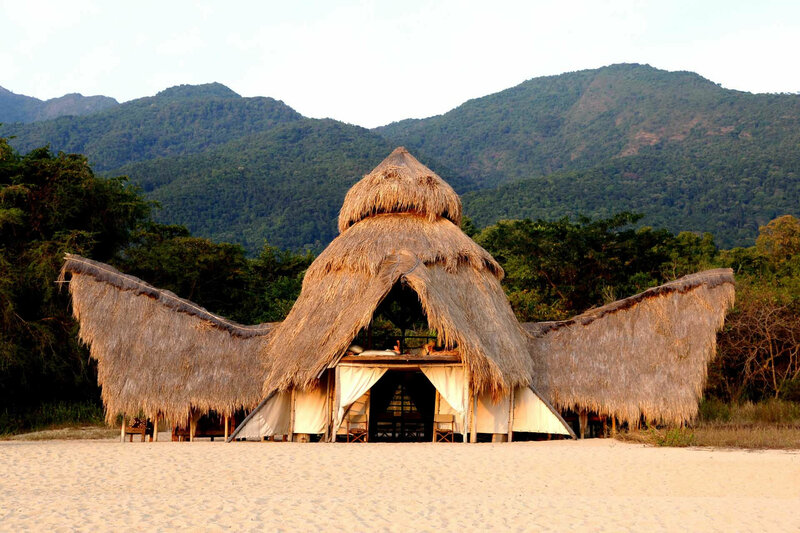 How about joining a safari guide course? 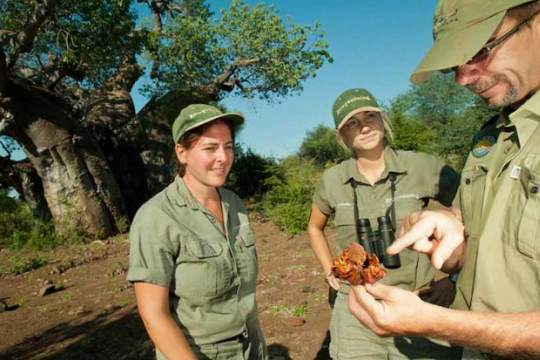 In many cases you’ll be studying alongside those aiming to be guides, so this isn’t simply a taster, but the real thing for those wanting to train as a professional safari guide, and you can be there right alongside them. 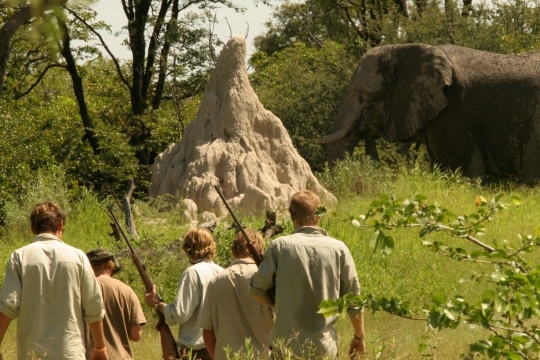 Ask about a safari guide training course and the name that will keep popping up is Eco-Training. 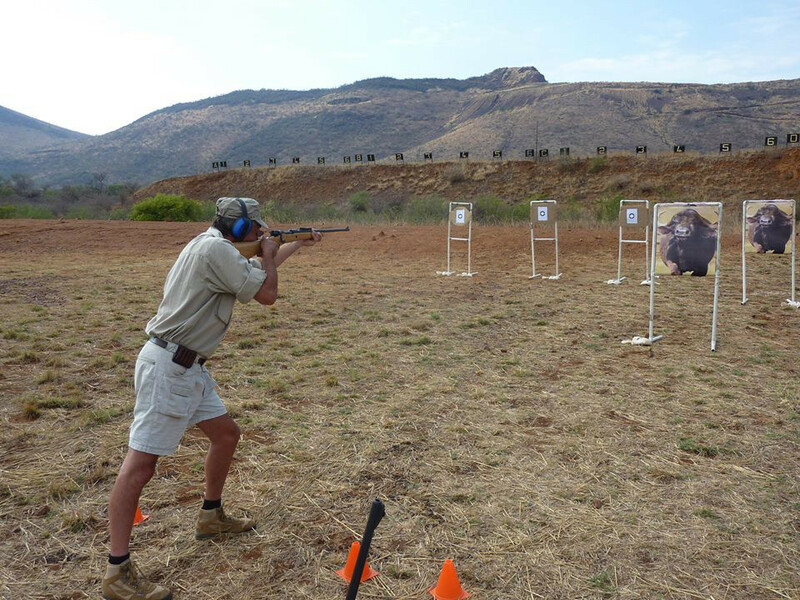 They’ve been training guides for over twenty years and run courses throughout the year in South Africa, Botswana, Zimbabwe, Kenya. 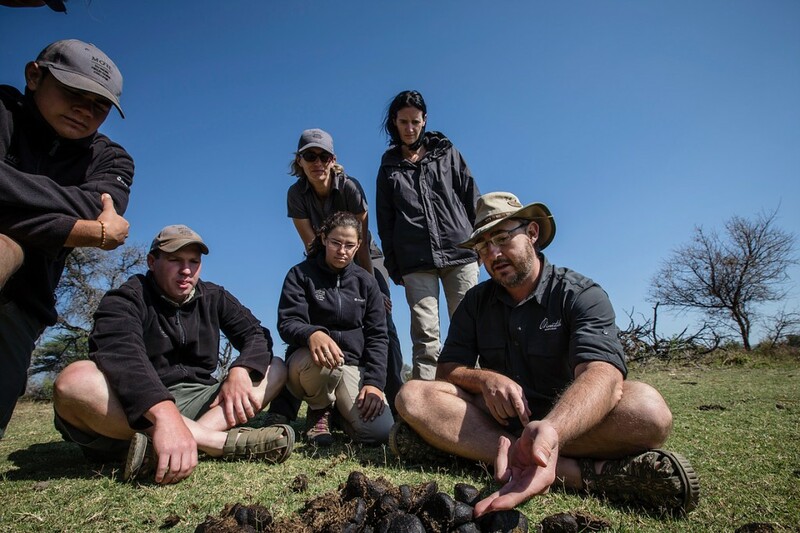 There is no typical course as they run a huge variety from a 6 day Wilderness Trails Skills course through to the year-long Professional Field Guide course, with a number of others in between. 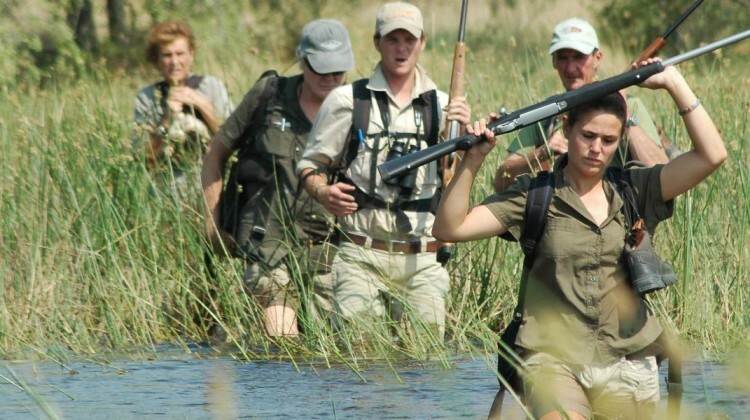 With almost 15 years of experience and a pedigree as long as your arm Okavango Guiding School is another respected operator in the area of safari guide training. 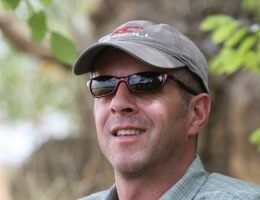 The owners, brothers Grant and Brent Reed, are also the founders of one of our favourite mobile safari companies, Letaka Safaris, and Grant is one of the most highly qualified guides and trainers in the industry, having completed his FGASA Special Knowledge and Skills (SKS) Dangerous Animals, SKS Birding and SKS Wildflowers. 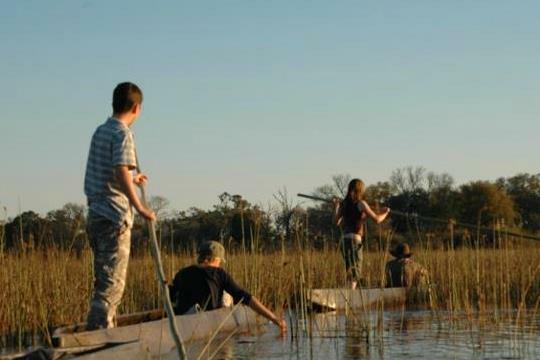 Okavango Guiding School offer three different courses at 7 (Bush Skills), 14 and 28 days (Trails Guide Course or FGASA Level 1). Courses run throughout the year. 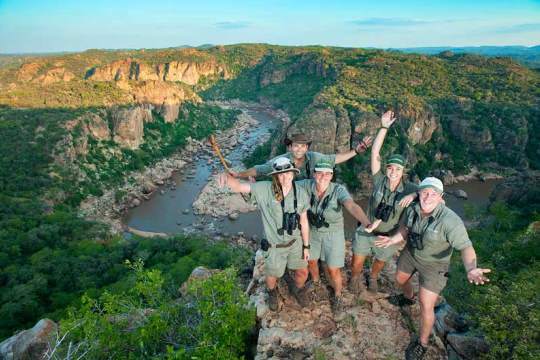 The courses are roughly £1,100 per week and attract people with a wish to learn about and experience the wilderness, as well as those keen to be guides or experienced guides topping up their knowledge and skills. Yes, there’s a bit of philanthropy too as a promising local guide is sponsored alongside the other participants. 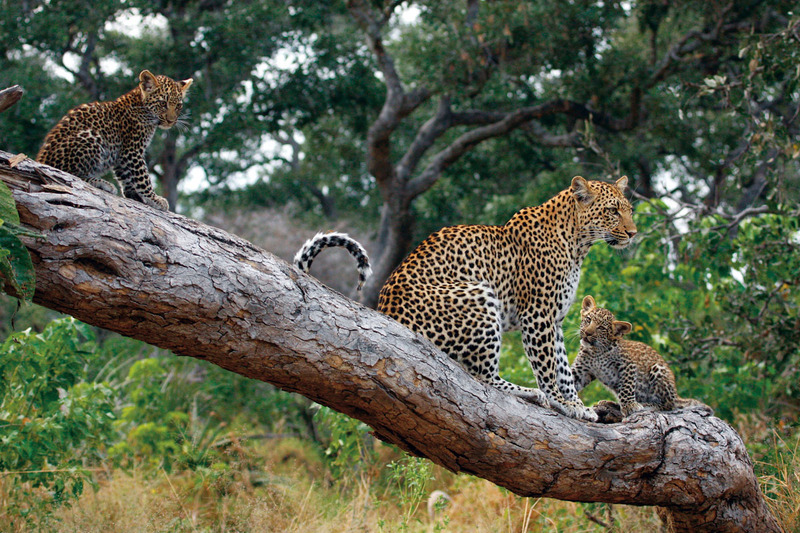 The More family has run the Lion Sands Game Reserve, alongside Kruger National Park, for four generations. 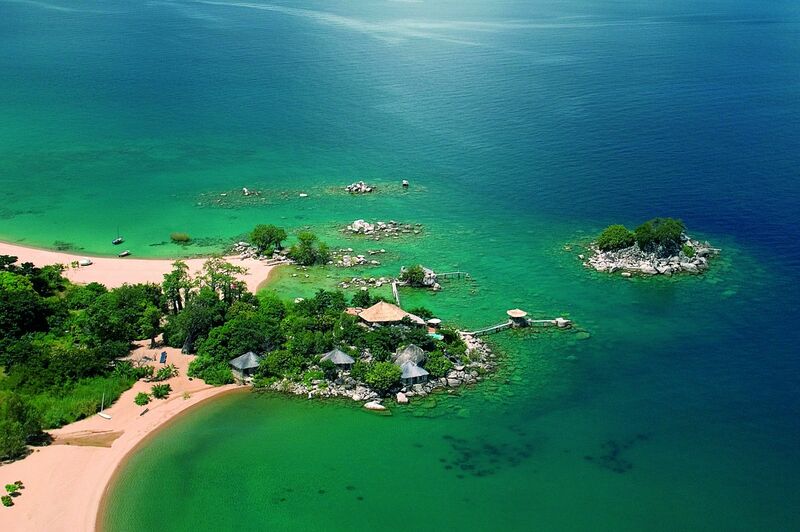 They also own and operate a collection of hotels and lodges throughout Southern Africa. The college offers three different courses; three months, six months and twelve months. They start in January or July. Interested for a gap year student, a spouse with a sabbatical, or yourself? Get in touch and we’ll get you more details. Send us an email or give us a call and we can help with the rest. I am very interested in joining one of these fantastic courses.I am currently 17 and studying for my A levels in the south east of England. I have a strong interest in conservation and wildlife preservation and hope to become a vet. I lived in Zimbabwe for the most part of my life and moved here to the Uk in the last year. 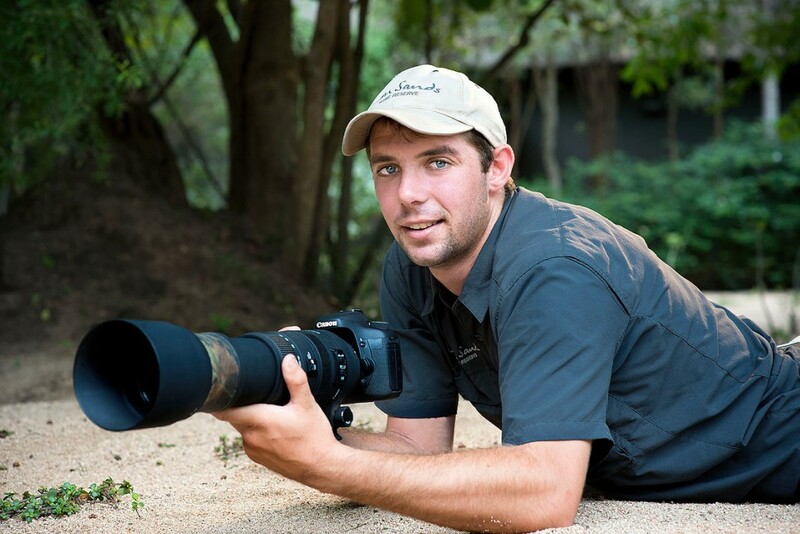 I have a passion for the African bush and its wildlife and one a day hope to become a qualified vet with the idea of working with conservation and anti-poaching. 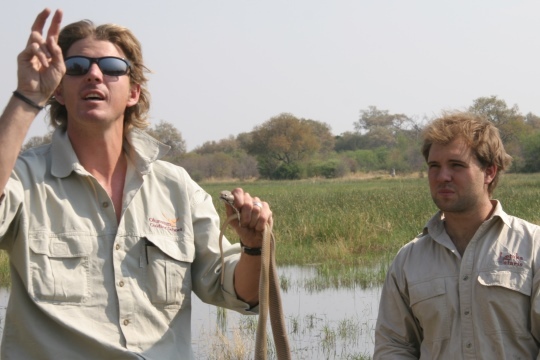 I have a fair amount of experience in the bush, tracking ,fishing and general safety . Do I come out with a qualification after one of your courses? Is it worth my while getting a PH license ?